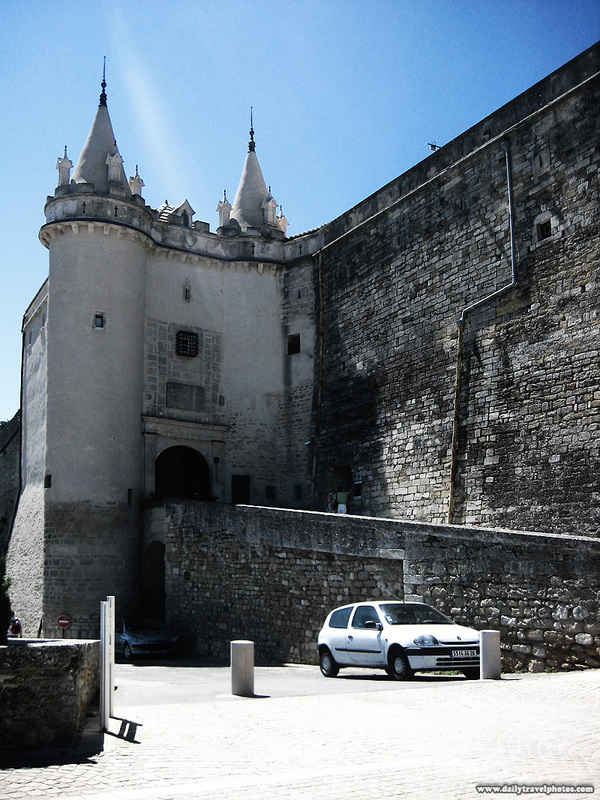 A beautiful hilltop castle in Grignon. By sheer dumb luck, we stumbled upon this non-touristy castle and picturesque village during our roam around the small local roads of Provence. 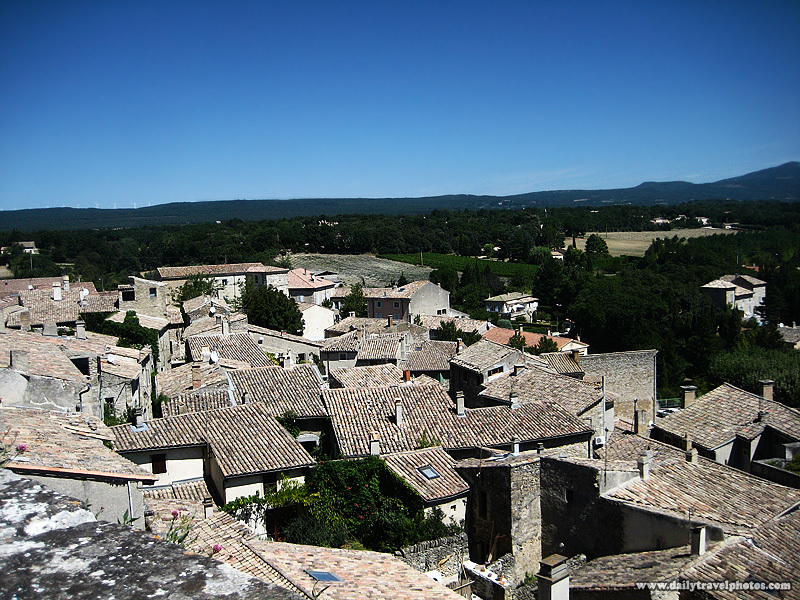 Picturesque rooftops of the village below the castle at Grignon.